In 2015, the Phoenix Zoo and its governing organization, the Arizona Zoological Society, embarked on an extensive rebranding initiative with Urias Communications as the agency partner. Extensive research, including focus groups, revealed that public awareness of the Zoo’s conservation work was minimal. Therefore, it was critical to consider both a name change and an overarching rebrand and campaign to increase awareness of the Zoo’s conservation work. 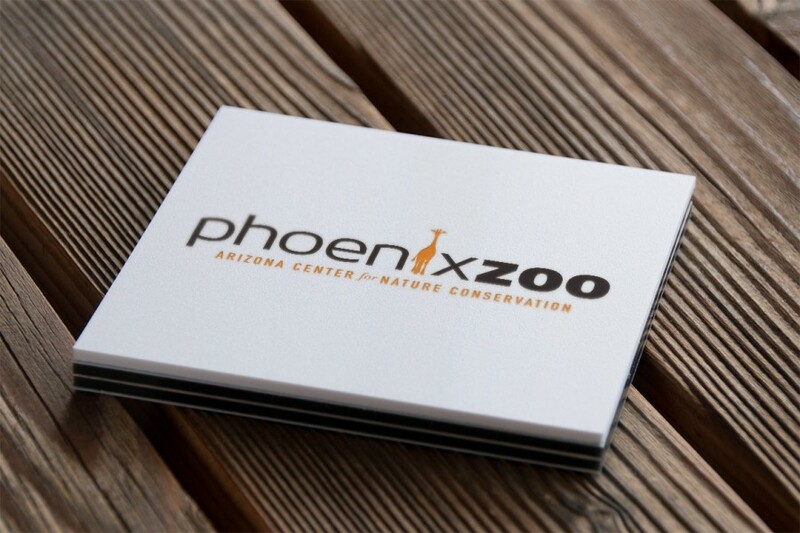 The branding campaign unveiled the Zoo’s new brand identity featuring the various animals under the Phoenix Zoo care, along with the new name of its governing organization, the Arizona Center for Nature Conservation. “This rebrand and Serious Fun! campaign, brought the importance of the Zoo visit to the forefront. Our guests are enjoying making fun memories with their family and friends, while contributing to the serious conservation and education work of the Phoenix Zoo,” said Bert Castro, President and CEO of the Phoenix Zoo/Arizona Center for Nature Conservation. Under the creative and strategic direction of CoNecs NA, we launched the CALA Alliance brand and the inaugural CALA International Festival, a collaboration of the most prominent mainstream and Latino arts & cultural organizations in Metro Phoenix. The CALA mission and festival were met with enthusiasm from across all markets, including Arizona business and municipal leadership, arts & culture organizations, educators, the media, patrons, and from Arizona’s burgeoning Latino population. 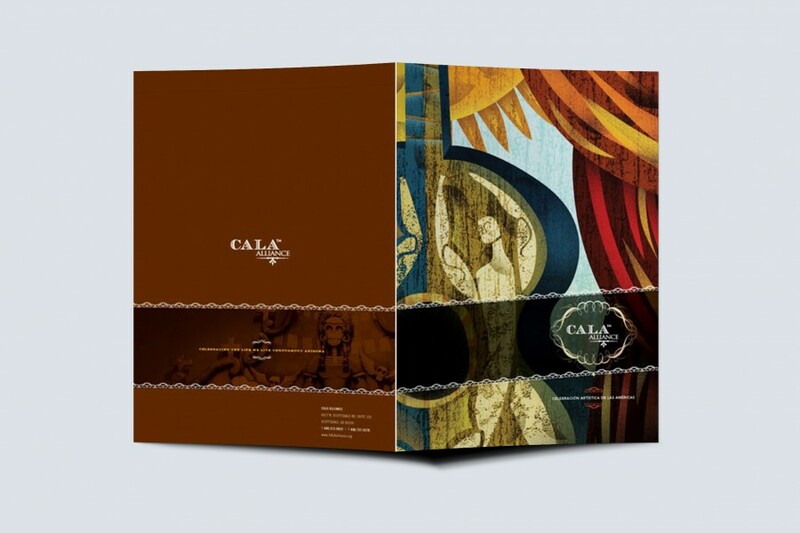 In its inaugural year, CALA was instrumental in “changing the conversation” from one of controversy and disunity, to one of celebration and recognition of one of our most distinctive and authentic assets. Building on this success, CALA Alliance continues year over year working with cultural partners in Arizona and the Americas to showcase the best of the visual and performing arts throughout Metro Phoenix. Our nationally award-winning creative team includes experienced and diverse creative personnel focused on clear and effective communication, whether multimedia, visual, or written.